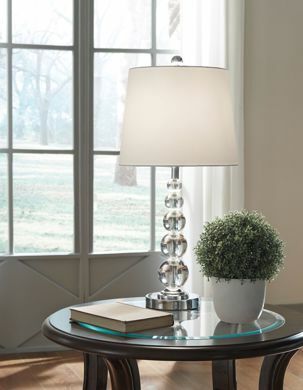 From standing lamps to table lighting, the selection at Kimbrell’s is unparalleled. 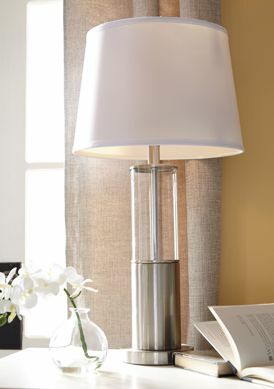 The right lighting can bring a living room alive, make it look more spacious, and create a feeling of warmth. 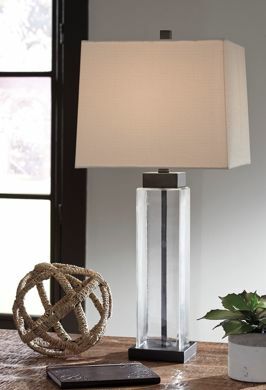 At Kimbrell’s you can not only find the right lighting, but you can find it at the right price. 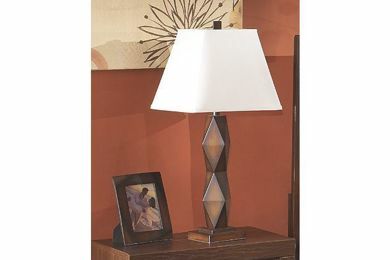 Explore our selection of living room lamps from popular home furniture companies such as Ashley Furniture online today. 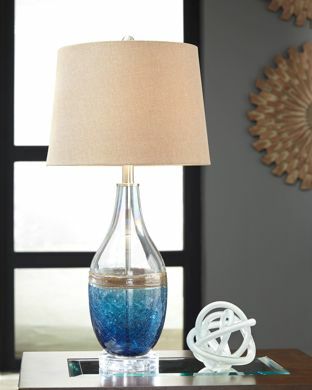 If you’re in the market for new living room furniture and lamps, stop by a Kimbrell’s home furniture store location near you! 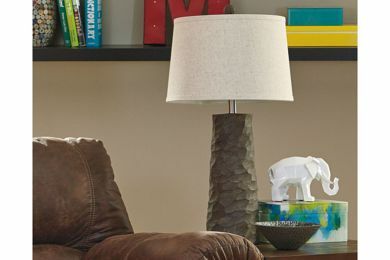 We hope to see you soon in North Carolina, South Carolina, or Georgia.